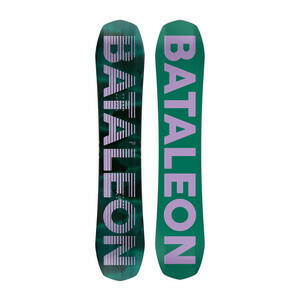 For over a decade, Bataleon has been the industry leader in 3D shape technology. 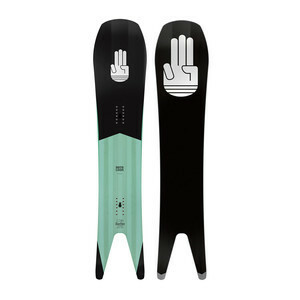 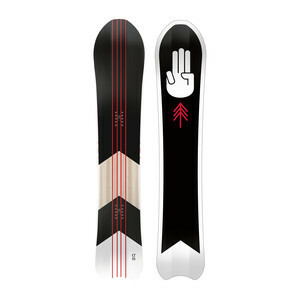 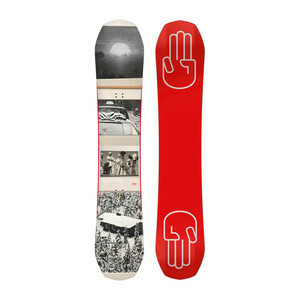 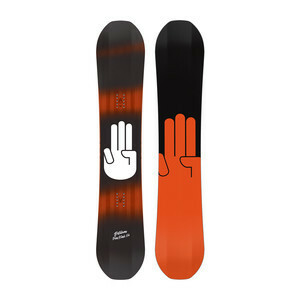 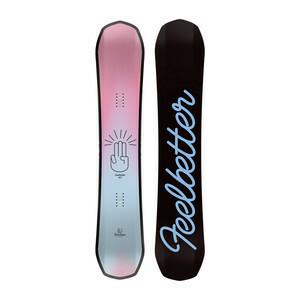 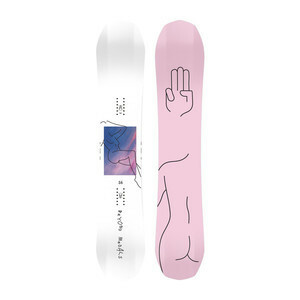 Their highly-developed Triple Base Technology (3BT) produces snowboards with traditional camber and lifted contact points, making snowboarding more enjoyable for all. 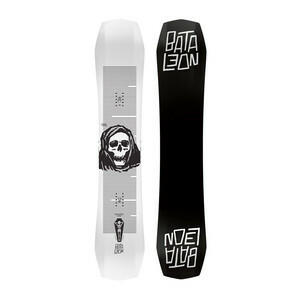 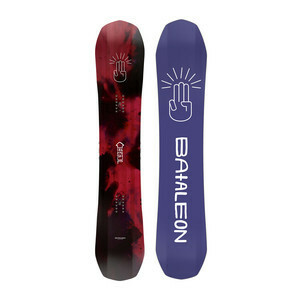 Hand built by the best snowcrafters in the world, Bataleon continues to push the envelope in snowboard design and performance.